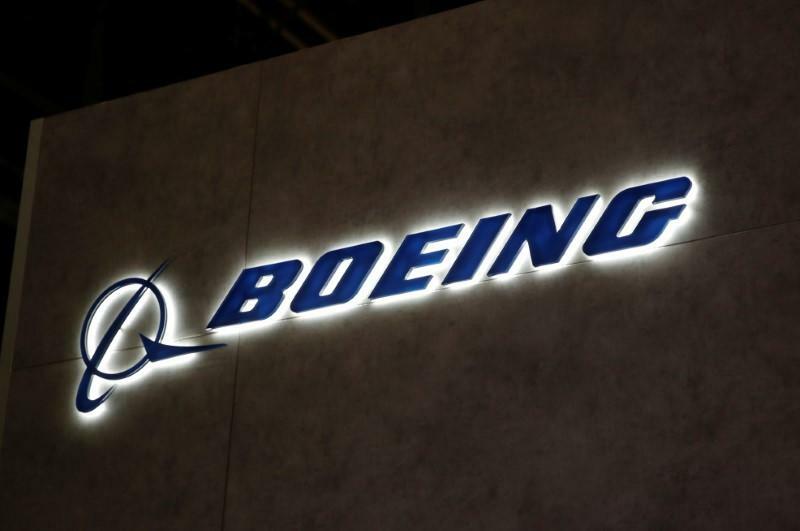 FARNBOROUGH, England (Reuters) - Boeing (BA.N) claimed victory on Thursday after outselling rival Airbus (AIR.PA) at this week's Farnborough Airshow, where the world's largest planemakers repeated last year's comparable haul of around 900 orders with the help of leasing industry demand. The world's largest planemaker said it had won 528 orders and commitments at the event in southern England, while Airbus reported 431 new deals, or 371 excluding the recently acquired Bombardier CSeries, now rebranded A220. But the tally was overshadowed by some 400 deals where the names of the buyers were withheld - unusual at an event mainly designed to attract publicity, and prompting one delegate leaving Farnborough to quip that he had attended a "UFO show". "The fact that the world is waking up to see which tweet has hit which part of the world doesn't really help," Airbus sales chief Eric Schulz said, in an apparent reference to U.S. President Donald Trump's frequent use of Twitter. "The big 'thing' at this air show has been unknown customers sort-of showing some interest in buying planes," Vertical Research Partners analyst Robert Stallard said. Airbus's hopes of securing an immediate top-up order for 100 smaller A321neo from the same airline were dashed, however. Boeing sales chief Ihssane Mounir, declaring himself in a "Hawaiian mood" as he addressed reporters sporting a Hawaiian-style shirt, said Boeing remained ahead on wide-body orders. In another key battleground, Airbus hit back by grabbing an order for 50 A321neo jets from Vietnam's VietJet (VJC.HM), 24 hours after the fast-growing budget carrier placed an order for 100 737 MAX aircraft across the tarmac at Boeing. The A321neo has been far outselling Boeing in that 220-seat niche. The show was also a test for small jetmakers in the process of being gobbled up by Airbus and Boeing. Airbus recently completed its acquisition of the A220 and Boeing tentatively agreed to buy the commercial aircraft unit of Brazil's Embraer. Leasing companies led this week's charge of buyers, including some that have not previously turned up to buy directly from manufacturers, preferring instead to buy freshly built jets from airlines and then rent them back at a profit. "Cargo is coming back strong," Mounir said, highlighting the strength of e-commerce package freight globally.